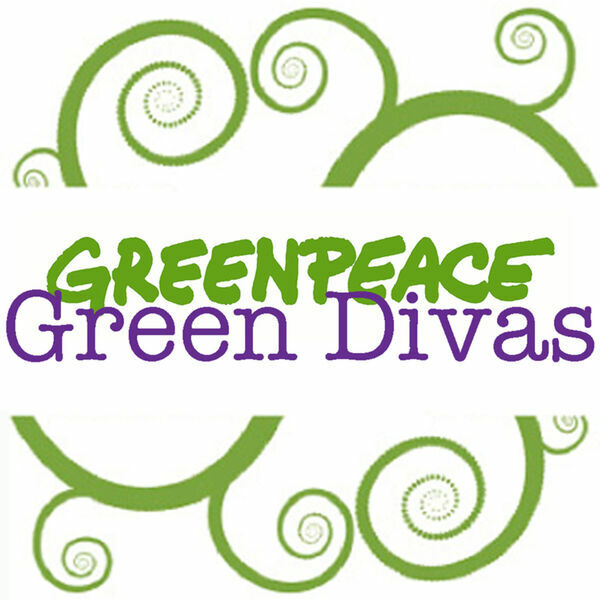 Excellent first episode in our ongoing Greenpeace Green Divas & Green Dudes series . . . Molly Dorozenski, Greenpeace Democracy Team Leader talked about the new campaign to ask all the presidential candidates to take a pledge to Fix Democracy. It's an interesting and new direction for Greenpeace, but they believe that to fix climate change and other environmental issues, we have to clean up our governmental act. Excellent first segment. Tune in and ask the candidates to take the pledge!